"Democratic operatives created thousands of Twitter accounts posing as Russian bots in order to boost Alabama Democratic Sen. Doug Jones in the October 2017 special election by linking his Republican opponent, Roy Moore, to Russian influence campaigns." "The operatives, who were funded by liberal billionaire Reid Hoffman independently of Joness campaign, created more than a thousand Russian-language accounts that followed Moores Twitter account overnight, The New York Times reported Wednesday evening." Is Fake News going to ignore this huge developing story? Is influencing the outcome of an election or illegal campaign contributions a problem here? I wont hold my breath. Many here were quite satisfied to see Moore lose. Who actually thinks it didn’t occur to the media what might really be behind it? So #FakeNews Democrats and MSM are spoofing the Muh Russia b.s. to alter US political campaigns. What degenerate scum. Joe McCarthy, God rest his soul, showed the country sixty plus years ago how much the Democrats were in alleigance with communist Russia and allowed them to infiltrate our government! Fast forward to 2018 and what has really changed. The Russians still have a lot of Democrats, the MSM and now more than a few Repukes on their payroll. They didn’t “fall for it”. They are part of it..get it? Did the agency register under FARA? Yeah, and for what it’s worth... this Russian thing had ZERO to do with the outcome. It’s annoying to know that the Rats were doing this (and we know they’ve done a lot worse), but this didn’t bring about Moore’s downfall - that was much more about Moore himself. No, the media did not fall for it. The media was a conspirator in it. True, but I wasn’t one of them. Sure, Jones had no idea that a billionaire was funding an effort to help him. Absolutely none. No sirree, if he knew then he'd have reported it because that's a violation! But of course, he had no idea. People still don’t believe this is a war of good against evil? Really? If one went out and talked in the six months prior to the election....more than half of regular Alabama GOP voters weren’t that happy with Strange or Moore, and saw virtually no real choices in this election. All of this...unfortunately, leads back to former Governor Bentley. Don't for one second think that Judge Roy Moore lost that election ! Can't you see DemocRAT generated FAKE VOTES right in front of you ? The information in the article Vote Fraud of Alabama from TUESDAY, DECEMBER 12, 2017, deserves saving. There is absolutely not any way that Roy Moore lost the Alabama election for United States Senate. This was a matter again of vote rigging in population centers. Simply look at the massive margins which Doug Jones had to pile up in concentrated population areas. To put it plainly, Alabama is a state of 6 out of 10 voters are Republicans, in remembering this 60 to 40 percent margin, look at these numbers in percentages for Doug Jones. One only sees numbers like this in Pyongyang, Tehran and Peking. In a state of 60% Republicans who were highly motivated for Roy Moore, while Doug Jones was getting Hillary Clinton no shows at his events, and we are to believe that in Macon County 90% of the voters voted for Doug Jones ? Did you watch the youtube.com video that shows the reduction in the total count of over 2,000 votes (16,028 dropped to 14,321 Roy Moore Write-in votes) of the COMPUTER TOTAL for JUDGE Roy Moore in just one minute, from 6:58 to 6:59 of the LIVE running voting COMPUTER COUNT video Seth Abramson posted, that he shows in his own video ? Start at 4 minutes 33 seconds into THE VIDEO and go until 16:20, the end of the video. Tell me ... WHEN does a running total vote count GO DOWN, and NOT UP ? The live feed from the Alabama Secretary of State Live Reporting of the Alabama US Senate General Election VERIFIED the voter fraud, and ALL the networks showed it in LIVE TIME. Judge Roy Moores Write-In Vote totals WENT DOWN from 24,000 to 16,000, and then WENT DOWN to 14,000 votes ! You want to explain JUST HOW that happens with the time stamped screen shots, without being FRAUD by someone manipulating the totals in LIVE TIME ? That's 10,000 write-in votes right there ....THAT WERE FLIPPED FROM JUDGE Roy Moore, TO Doug Jones; making a difference of 20,000 Votes stolen. And that's ASSUMING that Judge Roy Moore got ZERO more votes while the "Vote Flipping" was being done !
" ... a GEMS tabulatorfor Global Election Management Systemwhich is a personal computer installed with Diebold software that sits in a windowless room in the countys election headquarters. The tabulator is the brains of the system. It monitors the voting machines, sorts out which machines have delivered data and which havent, and tallies the results. As voting machines check in and their votes are included in the official count, each machines status turns green on the GEMS master panel. A red light means the upload has failed. 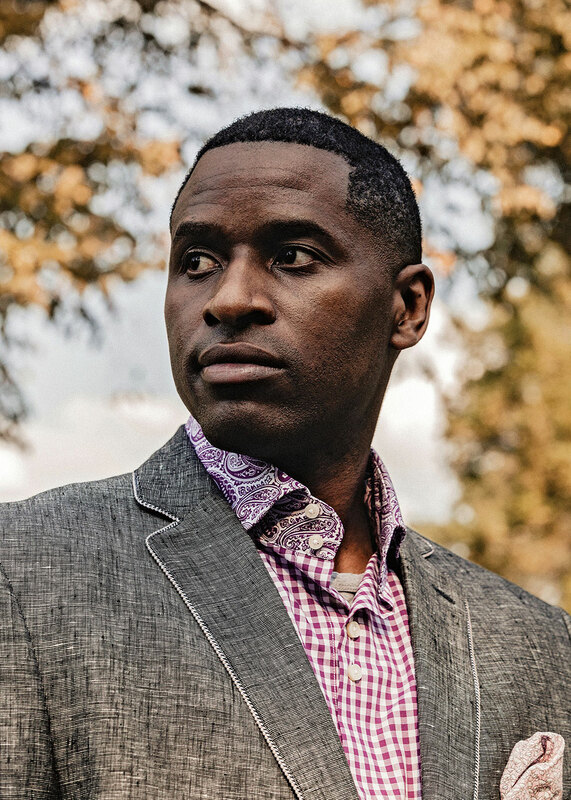 At the end of Memphiss election night in October 2015, there was no indication from the technician running Shelby Countys GEMS tabulator that any voting machine hadnt checked in or that any votes had gone missing, according to election commission e-mails obtained by Bloomberg Businessweek. Yet as county technicians followed up on the evidence from Smiths poll-tape photo, they discovered more votes that never made it into the election night count, all from precincts with large concentrations of black voters. ... "
Diebold Election Systems changed its name in 2006 to Premier Election Solutions. 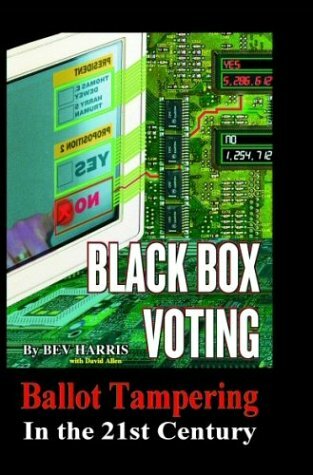 Bloomberg's article titled How to Protect Against Election Day Hacking gives more proof of this by Memphis computer programmer Bennie Smith. Smith snapped some pictures of printed voting tallies (known as poll tapes) at a high-turnout polling location and then compared the results there to the electronic tabulations. This is a very good, if labor-intensive, way to check to ensure that votes are being counted correctly. Smith has created a proof-of-concept program called Fraction Magic, showing how corrupt officials could tamper with GEMS to manipulate election outcomes. This map shows all the locations across the U.S. that use the GEMS vote-tabulation system as of Nov 2016. For more on STEALING ELECTIONS WITH COMPUTERS and Technology Cybercrimes, watch Bloomberg's Digital Defense November 3, 2016 (19:40).